I last saw Paul, for as it now turns out the last time, in Hong Kong a few years ago. He took Zhimin Li and me out to dinner, a French bistro, and we had a fine time talking into the night and about all manner of things, including his life in Hong Kong. 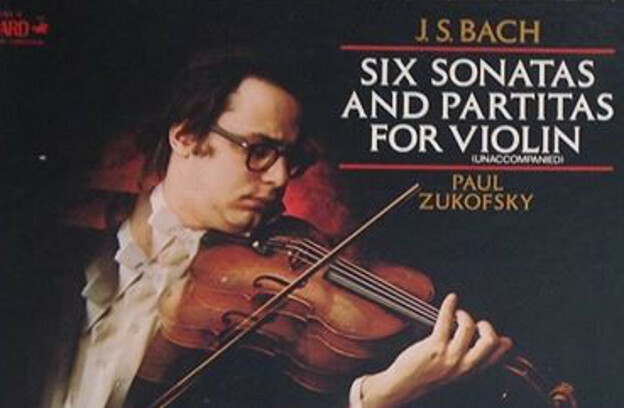 I had first heard Paul play in the part of “Einstein” (the violin part) in Glass’s “Einstein on the Beach” in 1976, a stellar evening at the Metropolitan Opera House. But I only met Paul, in New York, in the early 1990s, and we remained friends since. When I was editing his father, Louis Zukofsky’s, selected poem for Library of America, Paul very much wanted to include “4 Other Countries” — I asked him to write something to explain why, and in his response he goes way beyond that. Here it is. Other articles/essays (on music) by Paul Zukofsky at Musical Observations. This essay originally appeared in Foreign Language Studies (Wuhan, China, April 2017, 39:2) and is forthcoming in a Chinese translation in Poetry Exploration (诗探索, Beijing). It is reprinted here with the permission of the author. 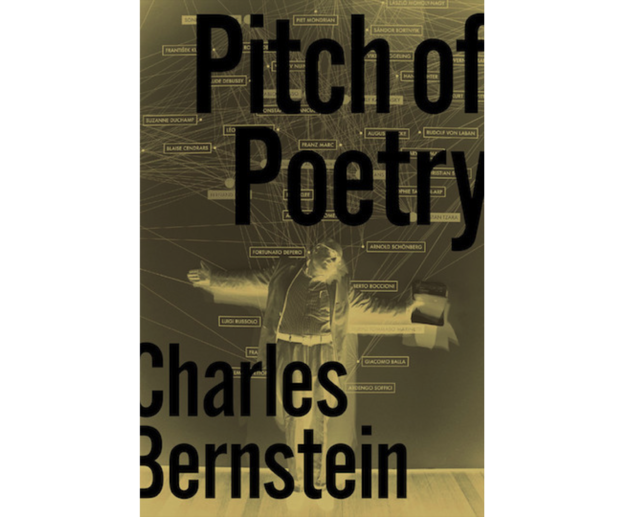 Abstract: This essay explicates three principles of Charles Bernstein’s avant-garde poetics while reflecting on his new book Pitch of Poetry, highlighting the contribution of Bernstein, as a leading figure of language poetry, to avant-garde poetics in the West. The first of the three principles is nonstop exploration. Bernstein is now a well-established figure. 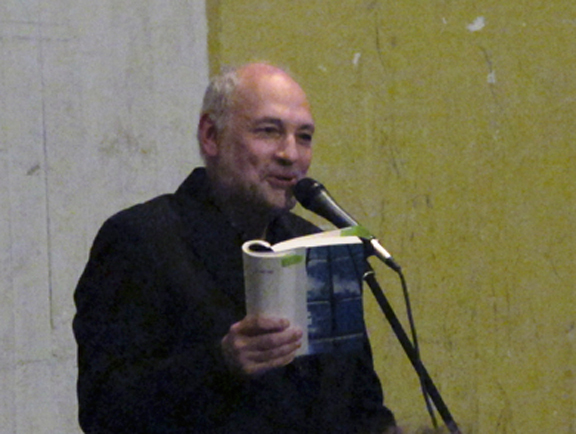 However, he insists, “Our journeys don’t end, our business is unfinished,” and has been consistently carrying out exploration in the field of avant-garde poetics. 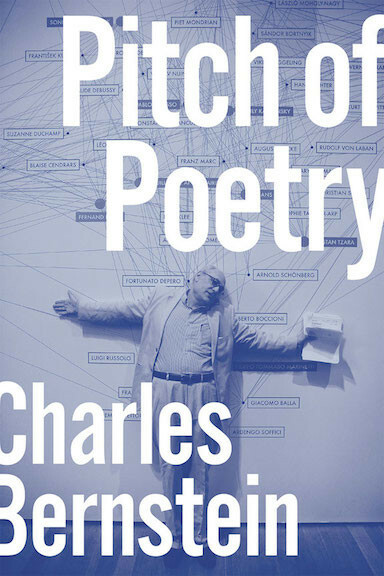 The second is poetics of organization. Presented as the plenary lecture at the first meeting of the European Stein Network in Paris on November 26, 2016. The meeting was organized by Isabelle Alfandary (Université Sorbonne Nouvelle) and Vincent Broqua (Université Paris 8). My three frames in approaching this volatile and vexing subject are factual evidence, historical context, and material text. 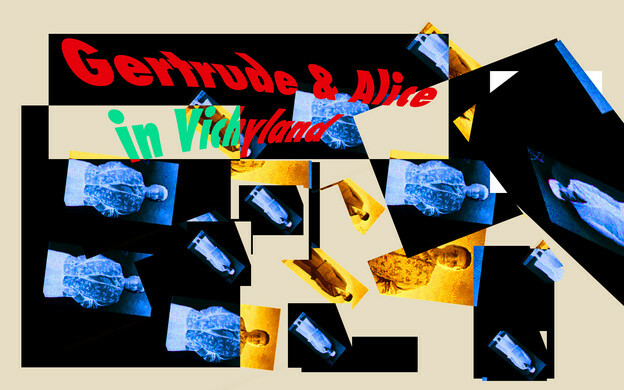 This presentation is meant to follow up on “Gertrude Stein’s War Years; Setting the Record Straight,” a dossier I edited for Jacket2 in 2012. One of many questions I ask here: Why was Stein subjected to such virulent scorn when her family art collection was shown at the Met (with no focus on her own work) while Picabia, subject of a full-scale retrospective of his work, was not? 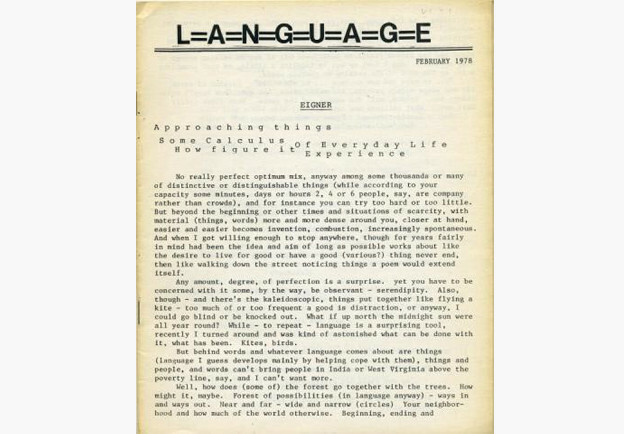 “The Language Writing Collection comprises approximately 1,200 items including books, pamphlets, magazines, broadsides, manuscripts, letters, and ephemera, presenting a rigorous and comprehensive survey of the most influential American avant-­garde literary development of the last 50 years. The Collection chronicles the group’s inception in the seventies, maturation in the eighties, and influence through the nineties and beyond, and provides the basis for in-­depth scholarly research in recent experimental poetry and poetics; literary production and community; and independent small press publishing. The work of nearly 50 poets central to Language Writing has been collected along with more than 50 runs of little magazines associated with the movement.” — from the Granary Books Prospectus. Phong Bui (ed. 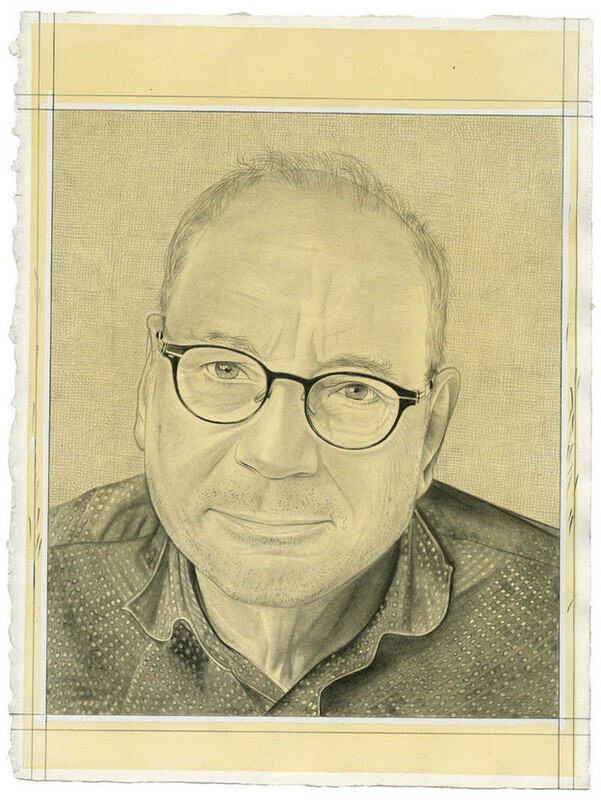 Brooklyn Rail), portrait of Charles Bernstein, 2017. Courtesy Brooklyn Rail.